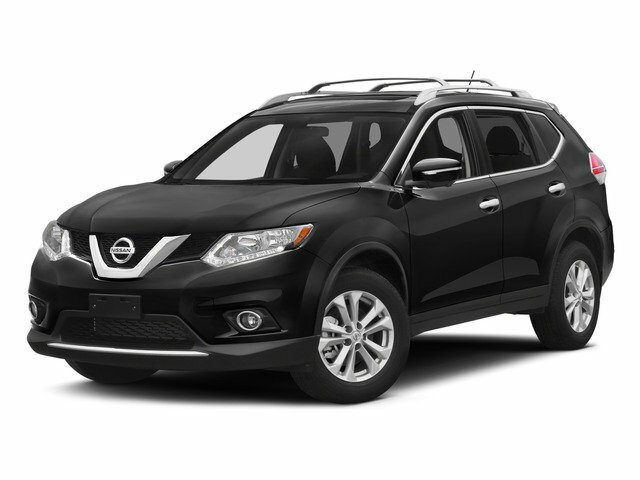 Description Nissan Rogue SL 2016 NISSAN CERTIFIED 7 YEAR 100 THOUSAND MILE WARRANTY, PANORAMIC ROOF, NAVIGATION, AWD, 1 OWNER, CLEAN CARFAX, LEATHER HEATED SEATS, BLUETOOTH, BACK UP CAMERA, USB/AUX, BOSE AUDIO, SMART KEY, ALLOY WHEELS, Blind Spot Warning, Forward Emergency Braking, LED Headlights, Power Panoramic Moonroof, SL Premium Package. Odometer is 19822 miles below market average! The Ganley Nissan Difference!! Our Customers Recieve: Free Service Rentals, Free Service Valet and Free Car Washes! Call our team at 440-449-9500 with any questions!